The kid has started occasionally drinking my cans of Diet Coke. And by drink, I mean takes a few swallows and leaves the can in some peril where it is guaranteed to spill. 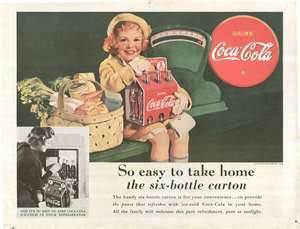 She still drinks lots of water (at least someone in the house does) but because another person is partaking in the goodness that is Diet Coke (with Cherry! ), I don’t accurately monitor the consumption of said beverage in the manner I am accustomed to. This has led to several near catastrophes, late at night, in my PJ’s and we are almost out of Diet Coke. The horror!